Royalty Tours USA: Royalty is hitting the road again to Baltimore, Dayton, Cincinnati, Pittsburgh, Reading & Washington DC over the first weekend in August! Royalty is hitting the road again to Baltimore, Dayton, Cincinnati, Pittsburgh, Reading & Washington DC over the first weekend in August! I'm renting a car from Avis Rent A Car on Thursday August 3rd for five days to start the month of August off in royal fashion. I'll be driving down to Baltimore, Maryland, Dayton & Cincinnati, Ohio, Pittsburgh & Reading, Pennsylvania & Washington DC to see some Major League & Minor League Baseball games before returning to NYC early Tuesday morning. The centerpiece of this journey will be in Dayton & Cincinnati. 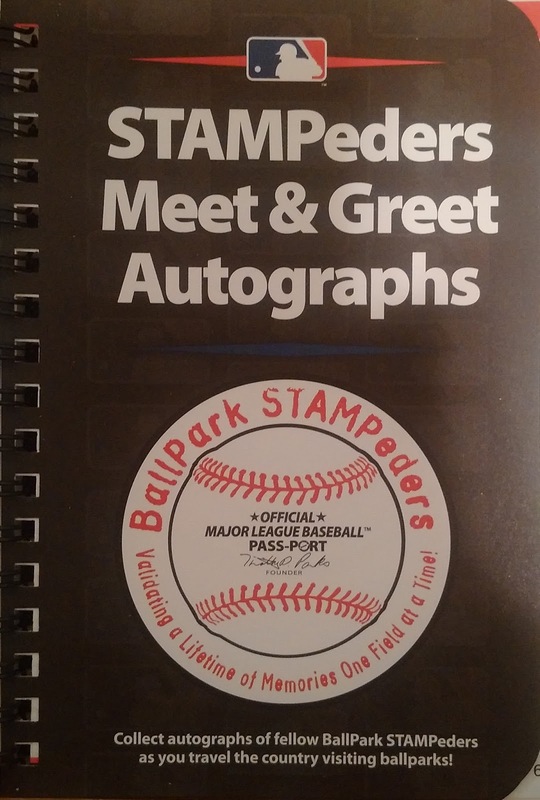 Thanks to a gentleman named Tim Parks, the creator & founder of these Baseball Passports, I'm privileged & honored to take part in a large gathering with other people I know & others who I'll finally get to meet & greet in person. This unique get together is referred to as a Stampede. 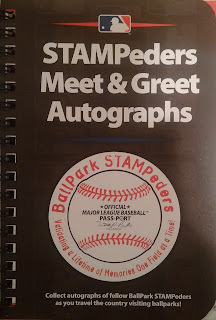 It's where those of us who attend a baseball game prefer to leave our marks in the form of a stamp that validates that we were physically in a ballpark on a particular day when a baseball game was played. I look forward to sharing stories & teaching others how I've done my best to perfect the stamping process. As a result, I've been given the nickname "Stamp Champ". Every stamp has a story, good, bad or indifferent. All our stamps are unique to our own experiences. We all play by our own rules so regardless of what others may think, in our eyes it's done right. The memories we make can be shared with others as time goes on. Being a person who loves to document my whereabouts, I feel this a perfect way to remember all the great times I've had by going to a ballpark. You never know when you're going to see history made. I feel people who have families & young children benefit the most. These different Passport books create a bond for these people to share memories that they can pass on from generation to generation. The same can be said for friends. Anytime you spend at a ballpark always beats a great day at work. If you're interested in going on this exclusive getaway royalty style just let me know so I can arrange to have you join me as well as the rest of the very special people I'm planning to meet along the way.